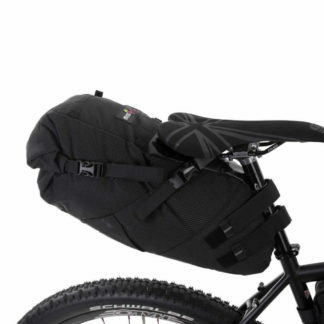 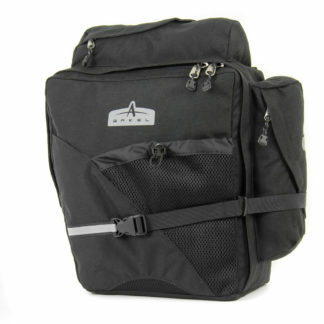 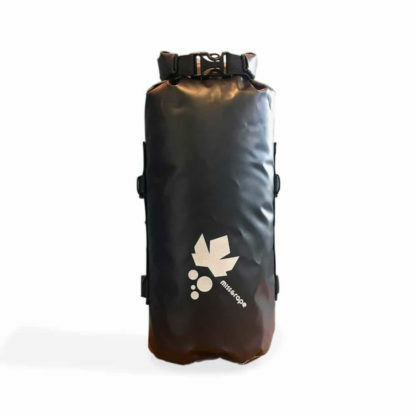 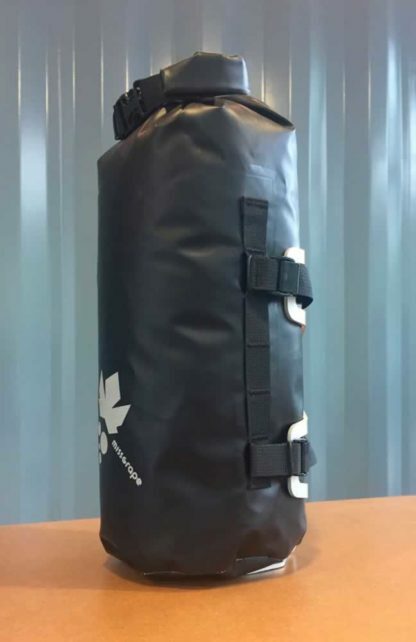 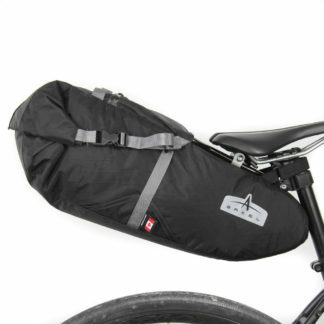 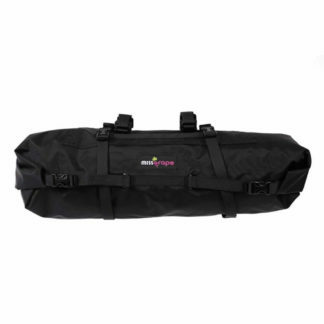 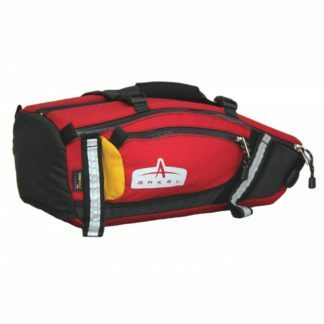 The Miss Grape Trunk Bag is a 4.5 litre waterproof dual use bag. 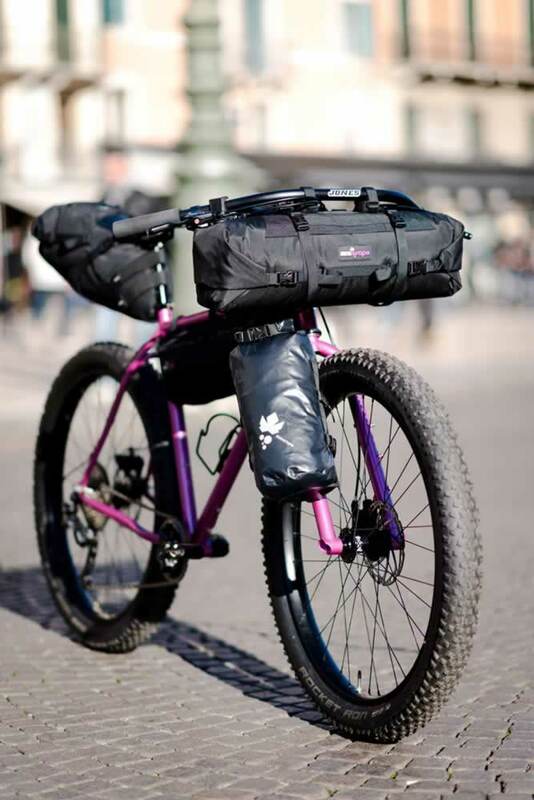 It can be fitted on either the fork using an ‘anything cage’ or the handle bar. 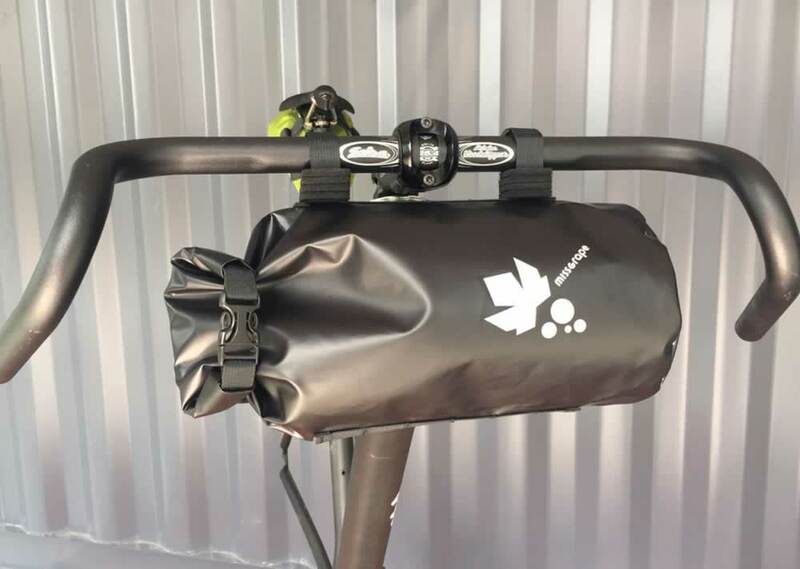 Easy access from the top when mounted on the fork, or from the side on the bars.